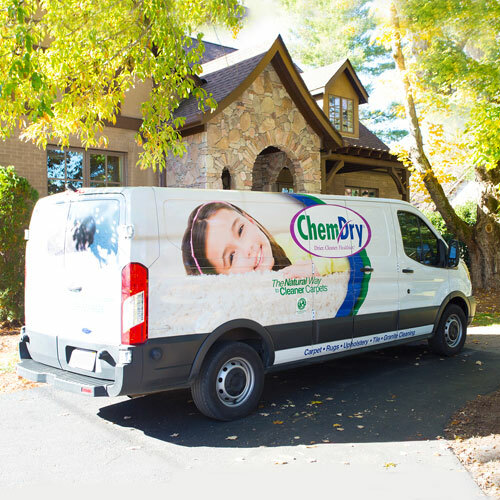 Shamrock Chem-Dry is your best choice for cleaning in Scarsdale, NY, because we use our proprietary hot carbonating extraction cleaning process that combines innovative cleaning solutions and industry-leading equipment. Our technicians will deliver a cleaning that’s not only safe for your carpets, rugs and upholstery, but gives you the peace of mind of knowing you have a clean, refreshed home that is healthier for you and your family. We proudly serve White Plains, Yonkers, Dobbs Ferry, Ardsley, Irvington, Yorktown, Somers, Mount Kisco, Chappaqua, North Salem, Tarrytown, and the rest of Westchester County. We also serve Pearl River, Nanuet, Suffern, Stony Point, Blauvelt, Bardonia, New City, Haverstraw, Pomona, Piermont, Nyack, Sparkhill, Palisades & the rest of Rockland County. 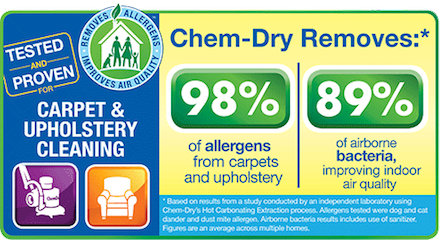 We invite you to learn more about the benefits of Shamrock Chem-Dry’s carbonating cleaning process and green-certified solutions that are safe for your kids and pets. Call today for a free quote! Westchester County: White Plains, Yonkers, Dobbs Ferry, Ardsley, Irvington, Yorktown, Somers, Mount Kisco, Chappaqua, North Salem, & Tarrytown. Rockland County: Pearl River, Nanuet, Suffern, Stony Point, Blauvelt, Bardonia, New City, Haverstraw, Pomona, Piermont, Nyack, Sparkhill, & Palisades.